DeskWall, the dynamic KVM system, has revolutionized mission-critical and collaborative command environments. 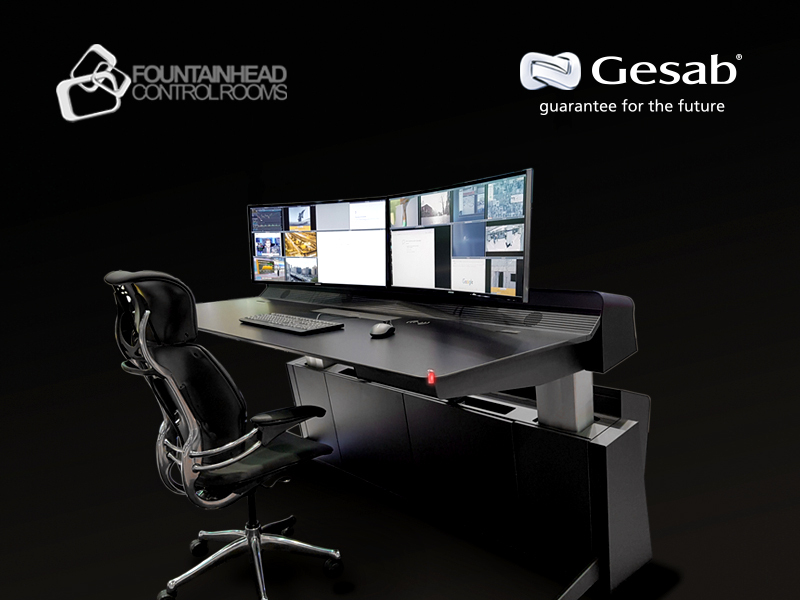 GESAB and Fountainhead Control Rooms open the doors of their new showroom in Atlanta. 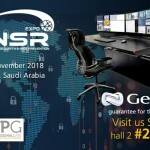 Thanks to a close collaboration with our partner Fountainhead Control Rooms (FCR), GESAB customers will have a unique space where they will find the latest innovations in technical furniture and the revolutionary DeskWall system, which is transforming control centres around the world. The new space is designed to exhibit the latest technology for mission-critical and collaborative command environments, such as the new generation of ACTEA Series consoles, whose design and ergonomics blend to offer operators a unique experience. Visitors can also find consoles of the Advantis line, specifically the New Generation console – a perfect example of functionality and aesthetics. The KVM DeskWall system, developed by GESAB, is a pivotal feature of the new showroom. A innovative new solution that allows management, administration, control of equipment and information sources through a single keyboard and mouse in a revolutionary concept: the multi-canvas with a viewing space of up to 12Kh. The ability to offer the client a customized solution and the development of projects from scratch have made GESAB into a benchmark company. “After designing and executing a large number of projects in the U.S., GESAB is continuing to focus on this market. With the creation of this showroom we will be able to show all our solutions for control centers where innovation, ergonomics and customization are the basis of our work” says Tero Haahti, International Sales Manager at GESAB. 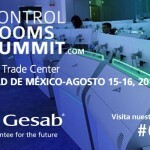 This new showroom is established as a reference space in the United States to discover the latest advances and technology for control centres.